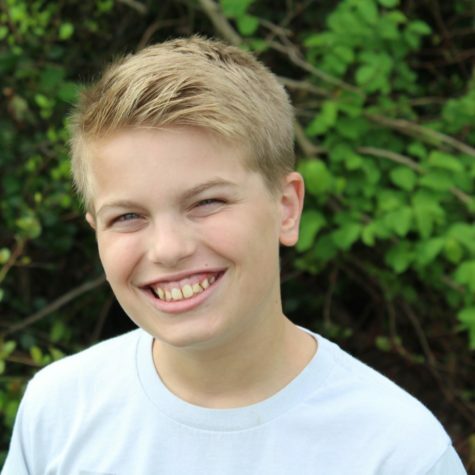 Spencer Siems is a 14-year-old freshman at Marco Island Academy where he plays soccer. He originally grew up in Midland Park, New Jersey. Spencer has always wanted to be a chef at Disney because he is too short for the rides there. He is 3 feet 24 inches tall. Spencer prefers the politically correct term "fun size".